At Bugaboo, products are designed to make it easier for you to get out and explore with your family. The weather can be unpredictable, but this shouldn�t stand in the way of your adventures. 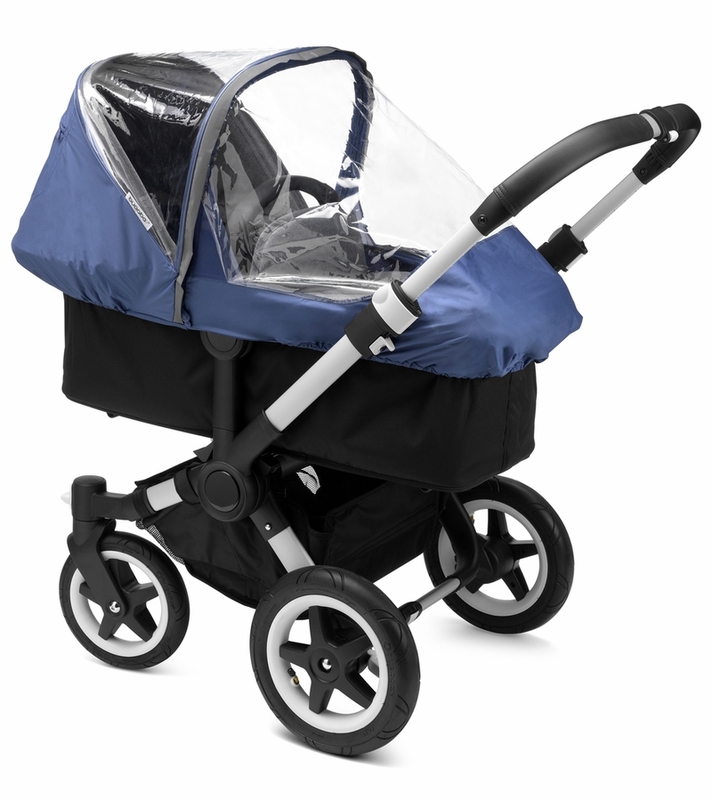 Come rain, wind or snow, you can be prepared for whatever nature throws at you with the Bugaboo High Performance Rain Cover. 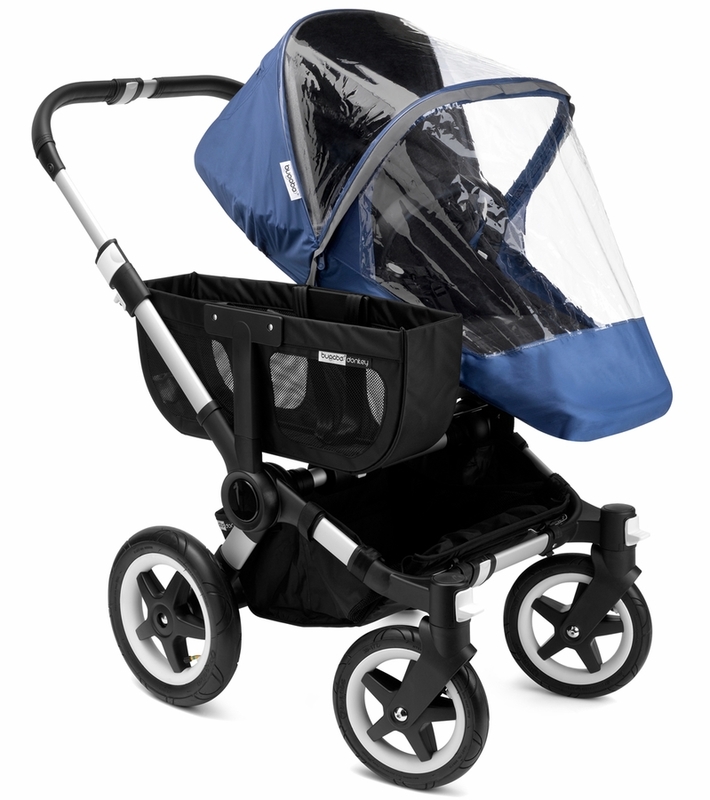 When the weather changes, you need to act fast to keep your little one dry and comfortable. 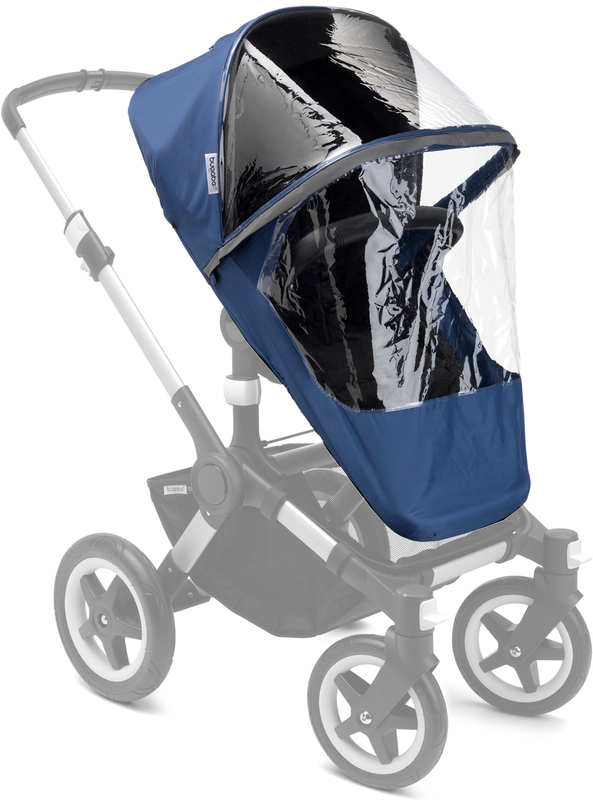 The Bugaboo High Performance Rain Cover is quick and easy to install, and its compact storage means you can always take it with you wherever you go. 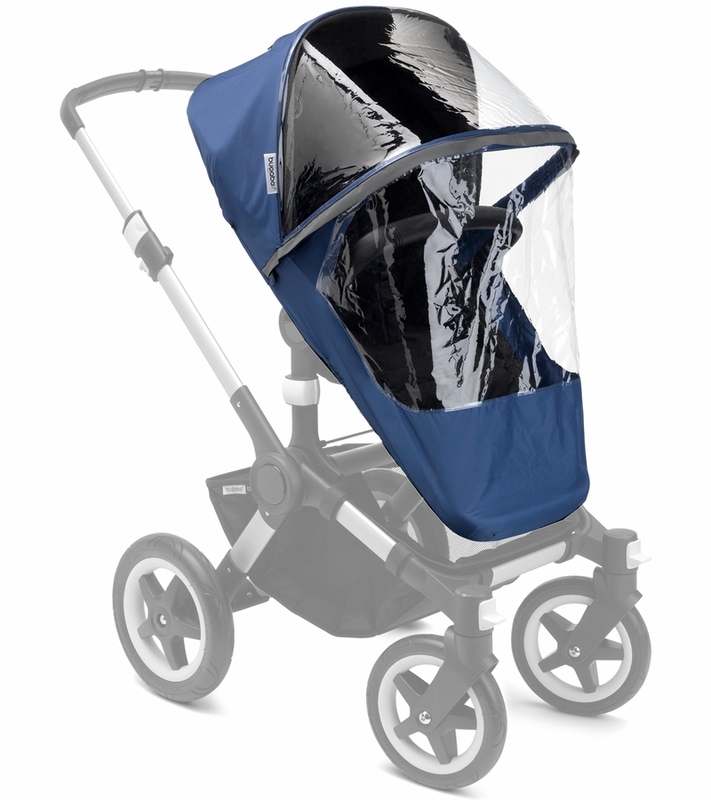 The rain cover's 180� zipper can be opened with one hand, making it easy to take your child in and out, or reach them if they need something. To make sure your child can still look out into the world, the cover features an extra transparent surface. The transparency also means your child�s environment will benefit from extra light, especially important on dark and gloomy days. 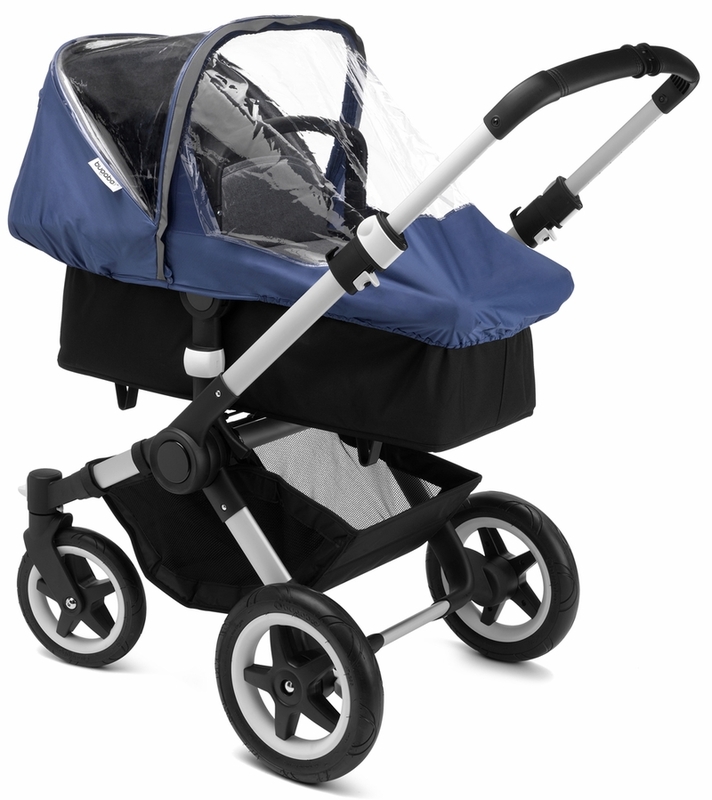 The elements will never catch you by surprise again with the Bugaboo High Performance Rain Cover. Optimal view: more light and sight. Reflective strip: 180� visibility at night and during bad weather. PVC-free: this rain cover is free from PVC materials, meaning it has a lower environmental impact than PVC plastic. Mesh vents: optimal air flow. Integrated storage pocket: compact storage.